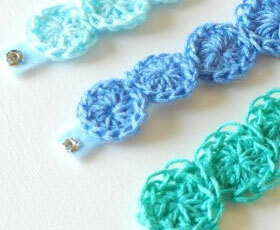 Make a cute bracelet with crochet sea pennies, hot glue, and felt. 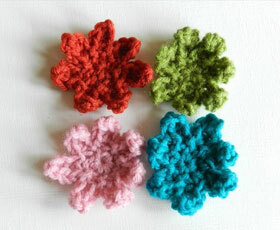 Make some quick crochet daisies with this tutorial and free pattern. 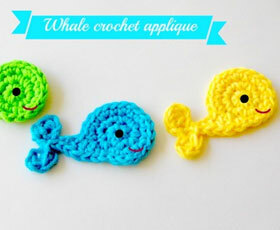 Make this cute little whale Mr.Steve to add a finishing touch to you crochet project. 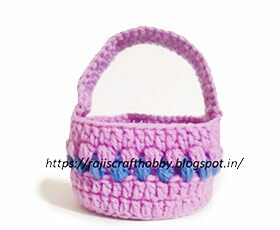 with easy to follow step by step photo tutorial. 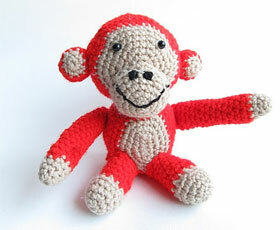 See how to make your crochet monkey. 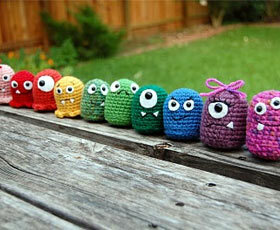 I hope the pattern makes sense;) If you have any trouble just say so! 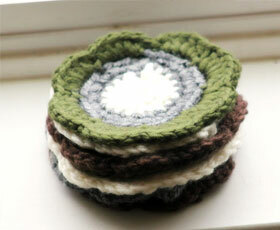 Create easy and fun flower coasters! 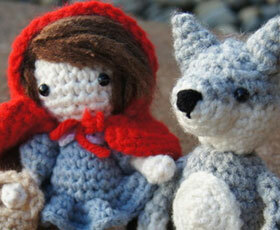 Simple pattern for beginners and plenty of room for variety! 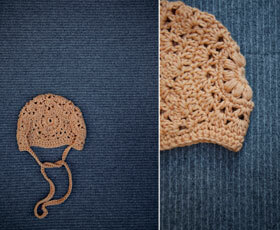 Super quick and easy vintage style baby bonnet. 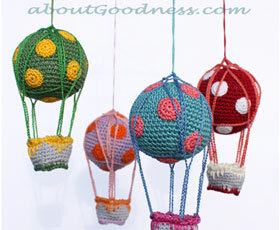 A pretty good beginner project it teaches how to start crochet in the round, how to single crochet, how to increase, and basic construction and customization of amigurumi. Let's begin, shall we? next Page 1 of 2.